This Blog Hop is now Closed! I’m sorry that you missed the chance to collect all the sections of the collection being given as a freebie during the Dragons Lair Designs Blog Hop. 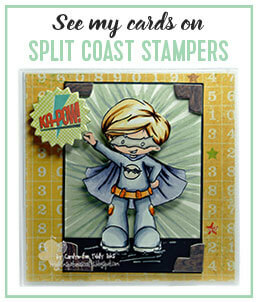 However – you can still hop around all the blogs in the hop to view all the creations and gain inspiration. You can also buy the collection in the Dragons Lair Designs Online Store – Here! – in the special Pound Shop section. I hope that you are enjoying going round all the blogs in this Blog Hop. To show our appreciation to you for taking part we have a freebie for everybody. 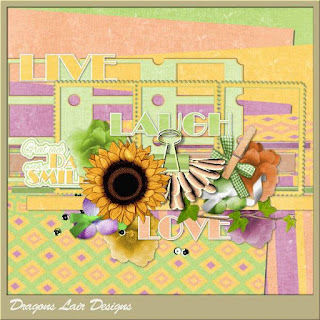 … it’s the whole “Sugared Brights” collection from Dragons Lair Designs! collect a word from each location. This is what I’ve made using this lovely collection – I hope it inspires you to get crafting with it as soon as you collect all pieces of the collection. I've made this digital layout using the Sugared Brights Collection. I used some of the many embellishments and put my twist on it. Hope you like it! And - this is the link - to download the part of the collection that I’ve got to give away. Now off you go to the next location in the list - Susan - to see what is available there for you to collect. Thank you for joining us for this Blog Hop today. It will finish at 8pm UK Time on Tuesday, 17th, May. Thank you enjoying the hop! Lovely layout. Thank you for the freebie.